New York, NY—Polaroid Originals launched the 2019 Photodarium Contest. 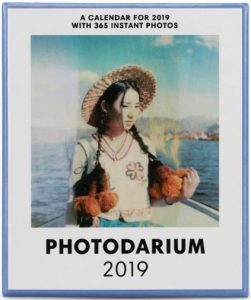 Photodarium is a tear-off instant photo calendar that features work from international photographers and artists. 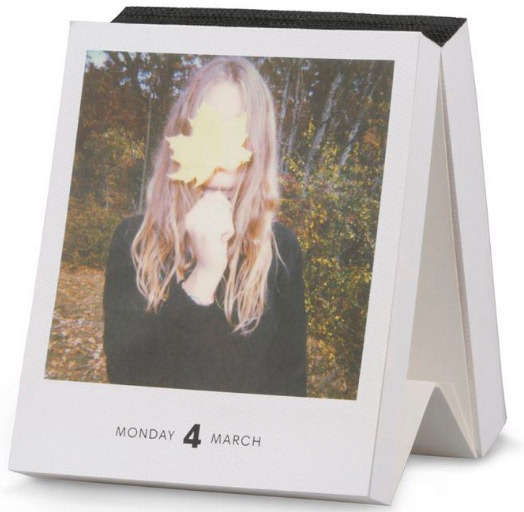 It’s one part calendar, one part daily creative inspiration. 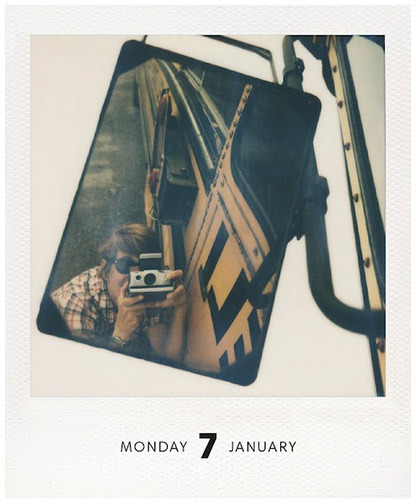 Going back to 2012, each calendar has featured 365 days of worth of instant analog images free of theme or concept. 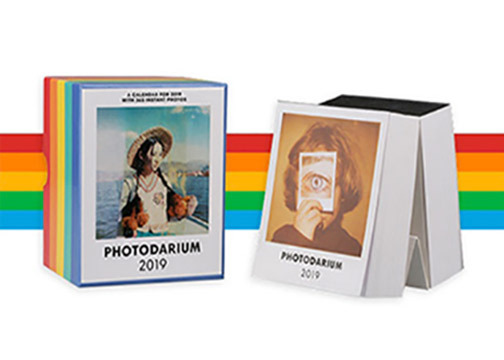 Consumers can now win the 2019 version, along with other prizes, in the #PhotodariumOriginals competition. The company is asking the Polaroid community to create only one portrait shot on Polaroid Originals film, of the person (or people) they want to share 2019 with—family, friends or even a pet. To enter the competition, they can post the portrait publicly on Instagram, Twitter or Facebook (chose only one platform) with the hashtag #PhotodariumOriginals. If they don’t have social media, they may send the entry via e-mail to social@polaroidoriginals.com with #PhotodariumOriginals as the subject line. The contest ends January 31, 2019 at midnight CET. The 1st place winner will get a OneStep 2 camera and film, plus a T-shirt, tote bag and Photodarium calendar. 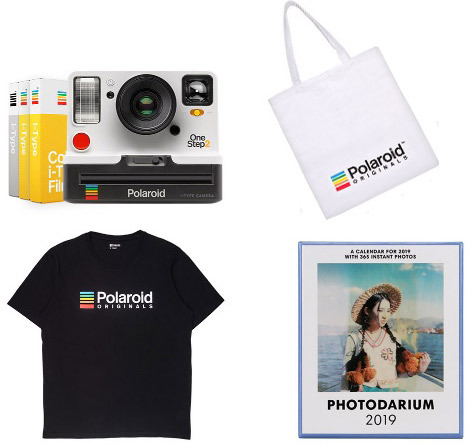 In addition, three runners-up will get Polaroid Originals film and a tote bag. Before launching Photodarium, this team had developed Typodarium, a tear-off calendar focused on curated typefaces. As Kahl explains, this idea led directly to a photography tear-away calendar. Originally called Poladarium, it was first issued in 2012. For that calendar, the curatorial team paired a new instant photo with its own short story on the back. Moreover, this first issue featured Andy Warhol on the title page. Today, Photodarium has a significant community on Facebook, Instagram as well as other social media platforms. A vital ingredient to the Photodarium community is giving photographers complete artistic license to decide which photos they want to submit. Other than the quality of the images, the team places no limitations on the instant photos.